Convertidor digital / analogico. 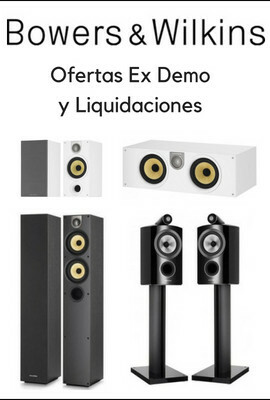 Entradas digital coaxial, optica, XLR., Salidas RCA/XLR. Excelente calidad de sonido. The ECD1 is a 24Bit 192KHz upsampler DAC accepting 16 - 24Bit input and upsample it to 24Bit resolution. The ECD1 is a 24Bit 192KHz upsampler DAC accepting 16 - 24Bit input and upsample it to 24Bit resolution. This will give app. 10dB more headroom by lowering the noise floor, with more details reproduced. 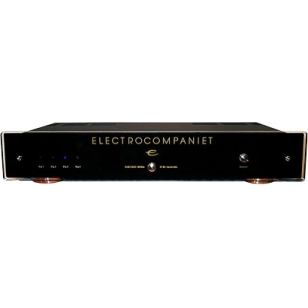 The D/A converter is a sophisticated balanced 192KHz unit. Due to the higher sampling frequency and the cancellation of digital noise in the balanced system, the bandwidth is moved 2 octave up in frequency, compared to standard CD system using 44.1KHz sampling frequency, and therefore a 6dB rolloff can be used. All analogue circuitry is fully balanced and symmetrical. 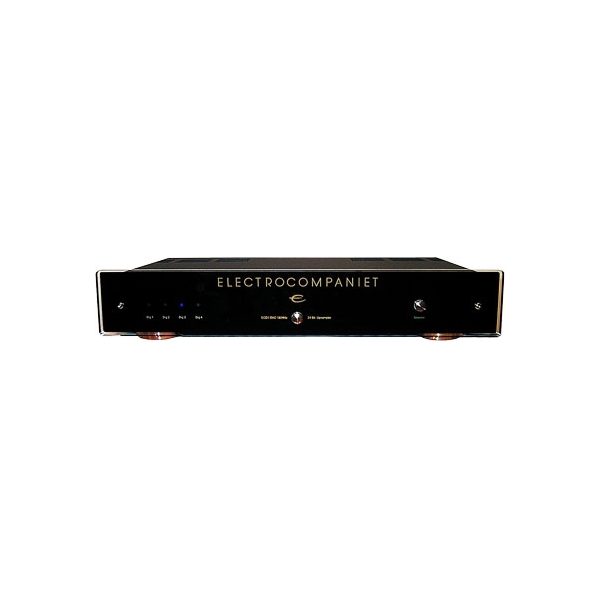 -With four input's and connection for AES/EBU ( balanced ), RCA and TOSLINK, all standard formats are covered. Two digital output for connection to multichannel receiver's etc. TOSLINK (Optical) and RCA. Analogue output's - Balanced and single ended. The digital and analogue circuitry used in the ECD1 is the same as our EMC1 UP CD player. The ECD1 will improve the sound from any CD player, bringing it to a High-End source. Technical specifications -------------------------------------------------------------------------------- All measurements are made at 120V / 240V //50Hz / 60Hz Analog stage Output level(unbalanced) 1,6 V Output level(balanced) 3,2 V Gain(unbalanced) 1,6x(4dB) Gain(balanced) 3,2x(10dB) Maximum output(balanced) >14 V RMS THD(1 V out, 1 Khz) <0,002 % Channel separation(1 V out, 1 kHz) >90 dB Equivalent input noise 4 uV Analog filter(-3 dB) 75 kHz Output impedance 100 Ohm Digital stage Dig. inputs XLR-AES/EBU, RCA,OPTICAL TOSLINK Dig. outputs RCA,OPTICAL TOSLINK Signal to noise 100 dB Dynamic range 100 dB THD -100 dB Frequency response 20Hz - 20 kHz Input / Output impedance(fixed) 75 Ohm Sampling frequency in 32 - 96 kHz Power consumption (no load or signal) 15 W Dimensions Width 483 mm / 19 inches Depth 255 mm / 10 inches Height 83 mm / 3.2 inches Weight 5 kg. / 11 lbs. Equipado con el convertidor D/A de 32 bits/768 kHz Asahi Kasei AK4490. Compatible con señales DSD hasta DSD256 (vía USB). Remuestreo hasta 32 bits/768 kHz.